Google is now officially changing the name of its smartwatch platform from Android Wear to Wear OS. As of now, no other major changes are expected to arrive for the smartwatch platform other than the name change. 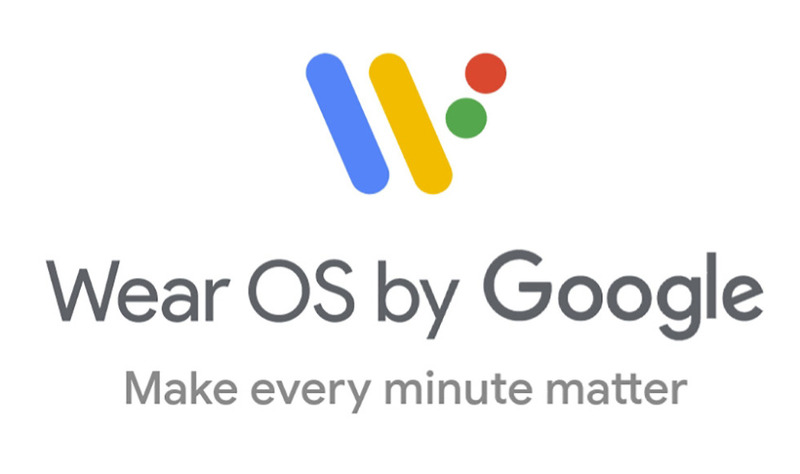 Users should begin seeing Wear OS branding on their watches and in the app over the next few weeks. Google has provided a list of watches slated for Wear OS. 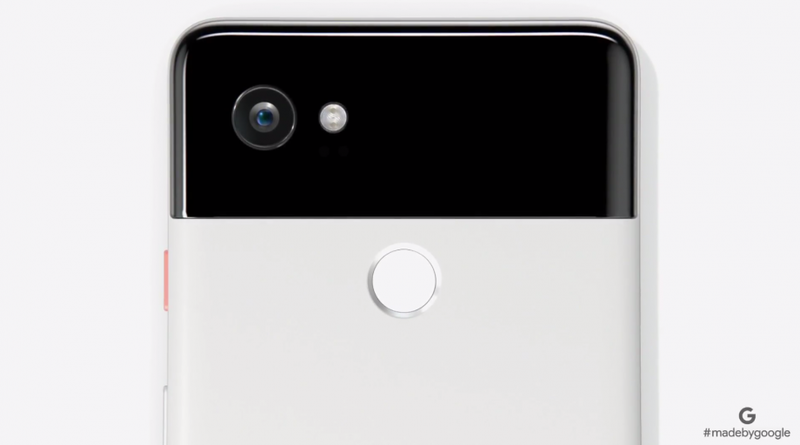 Google made a Research Blog post about the Google Camera’s portrait mode. The Google Pixel’s portrait mode only needs a single camera lens, unlike many other OEMs that require a second camera to map out depth to synthesize the bokeh (blur) effect. Google’s camera uses semantic image segmentation to make this happen. It is able to map out which pixels pertain to the subject and which ones belong to the background. This technology has been released as open source by Google so that any phone maker can implement the technology in its own smartphones or app developers to make include it into their own apps. The semantic image segmentation model can also be used to label pixels as anything like road, person, dog, and sky. Check out the the source link below for more details on how Google's Semantic Image Segmentation with DeepLab works. 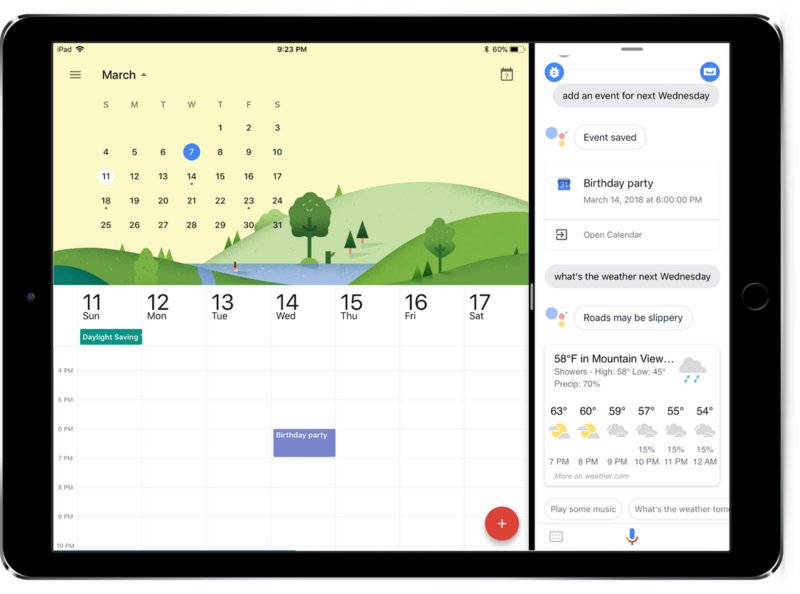 Google announced today the availability of Google Assistant for iPads. Apple says with iOS 11 iPad owners can multitask pretty well with an Assistant panel open alongside other apps. outside of that, Google Assistant the same Assistant you know and love capable of controlling your smart home, checking weather, calendar events, and everything else. Need a few examples of things you can do with Google Assistant on your iPad? 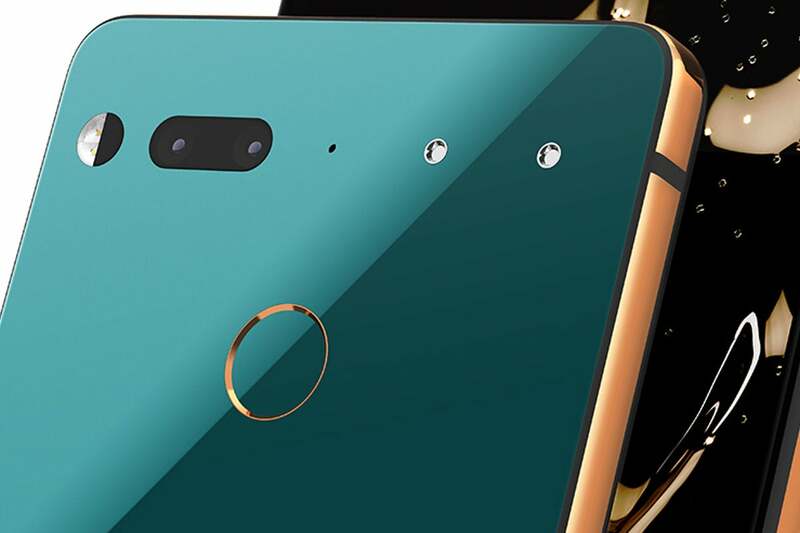 Andy Rubin's Essential patents popout camera Essential Phone, when tweeted with a link to the Vivo Apex, Rubin not only mentions that he had in fact already seen the phone, but fired back with a patent (US9736383B2) he and his company had already filed for almost the same exact thing. It was granted back in 2017 maybe we’ll likely never see the Vivo Apex exist outside of a concept device. 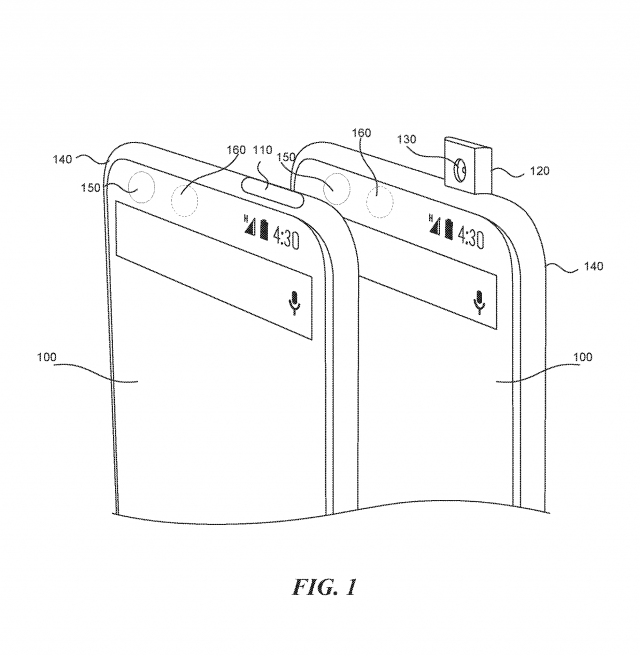 "The technology disclosed here maximizes the size of the display area associated with the mobile device by various camera placement. In one embodiment, the camera is placed inside the mobile device, and can pop outside the mobile device when the camera is activated. When the camera is inactive the camera retracts inside the mobile device, and becomes unnoticeable to the user. In another embodiment, the camera is integrated into the mobile device display as a camera icon. The integrated camera serves two purposes: to record pictures, and to act as a camera icon, that when selected activates the camera. By removing the camera from the front side of the mobile device, or by integrating the camera into the display screen of the mobile device, the size of the mobile device display screen can be increased." The Fitbit Versa is a different looking watch compared to the Fitbit Ionic, most people will agree that all of the changes here have been made for the better. Fitbit says the Versa is the "lightest metal smartwatch you can buy in the U.S.". On the Fitbit Versa you'll find three buttons (one on the left and two on the right), and the screen is taller and less wide compared to the Fitbit Ionic. Fitbit's going for a squircle design. However, don't let the Fitbit Versa's small size fool you. The watch still tracks your steps, calories burned, your quality of sleep, distance walked, heart-rate, has 50M of water proofing, can store 300 songs for offline listening, offers 4+ days of battery life. Just like the Fitbit Ionic, FitbitOS powers the Fitbit Versa. However, you'll find a lot more features and polish thanks to the 2.0 update that's live on the Fitbit Versa out of the box. The Fitbit Ionic is set to receive a free update that brings all of the new software features found on the Firbit Versa soon. Pre-orders for the Fitbit Versa begin today for just $199.95 at the source link below. Android P is now available as a Developer Preview! It’s currently available to the Google Pixel, Google Pixel XL, Google Pixel 2, and Google Pixel 2 XL at this time. This is the first Android P build and is labeled as an “alpha” release. It’s for developers here, rather than being used as a daily driver. Remember this is not a beta, so this isn’t available in the Android Beta Program. Follow the source links for install instructions and file downloads.